Microsoft has launched a example app (Windows Phone App Studio) showcasing their easy to use Windows Phone App Studio. 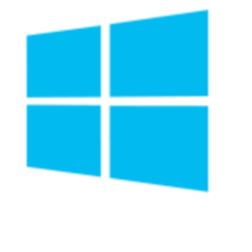 This is an example App built using Windows Phone App Studio http://apps.windowsstore.com . It displays many of the features available to App Studio users. Written by: Hyde13 on December 26, 2013.